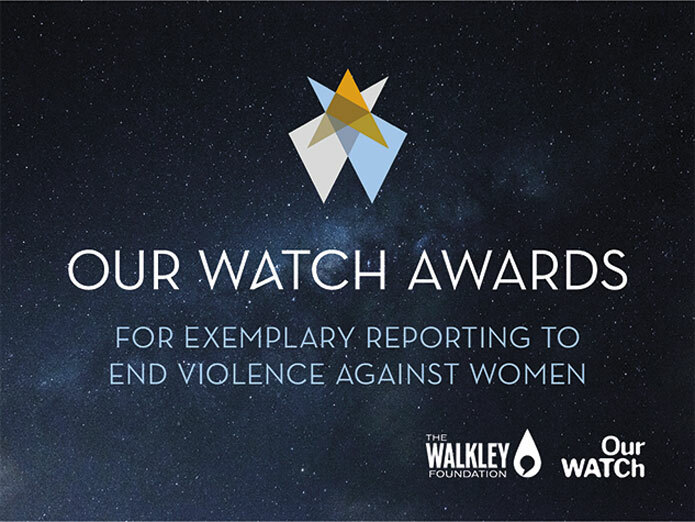 Truly Deeply is proud to share our brand work for the inaugural Our Watch Awards – the first national media awards to recognise exemplary reporting that ends violence against women. Kristine Ziwica, National Media Engagement Manager, Our Watch said that the feedback from the media and our stakeholders has been extremely positive. “I’ve received a ‘wow’ and several people have commented on how it is an excellent design concept. It is appropriate to the audience and captures the principles and right tone”. 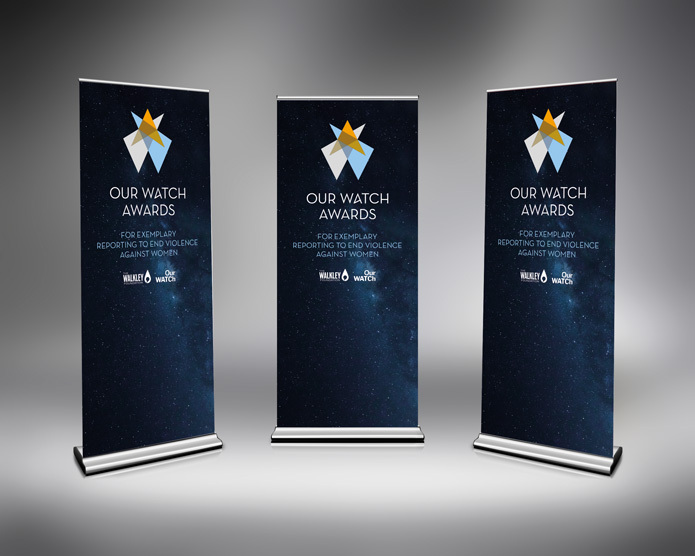 The awards were launched at the National Press Club by Our Watch ambassador and Australian of the Year, Rosie Batty. Administered by The Walkley Foundation, it is hoped that the awards will inspire more reporting that highlights the causes of violence and what we as a society can do to ‘stop it before it starts’. Truly Deeply created a distinctive brand value proposition and identity to engage the Australian Media and unite the community. While the brand needed to be a rallying cry to all of the Australian media, it couldn’t focus on the horrors of violence, it needed to be prestigious and inspiring. 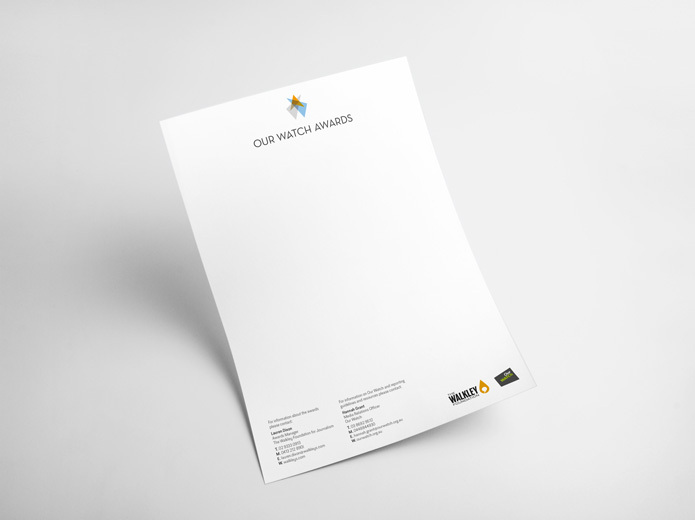 The brand needed to recognise and celebrate the achievements of the media and motivate others to do better. 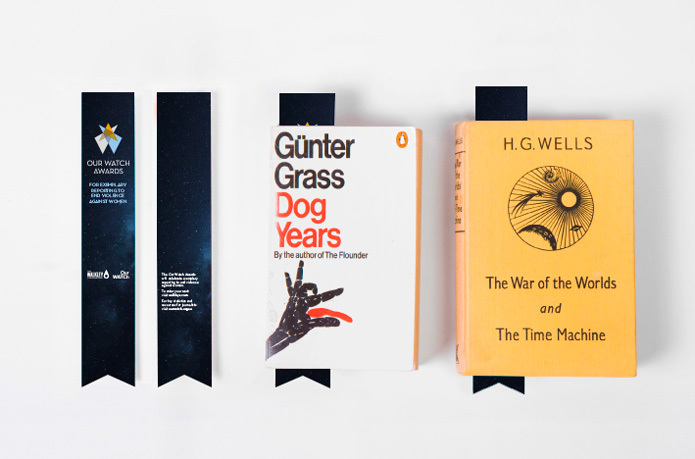 Celebrating the rising star, we created a brandmark that uses the W & A from ‘Watch’ & ‘Awards’ and takes cues from the idea of big event searchlights that come together to create the star. “Shining a light on journalism that effects change in Australia and the world has always been part of the Walkley Foundation’s mission,” Walkley Foundation CEO Jacqueline Park said. The awards are endorsed by The Walkley Foundation to emphasise the credibility and independence of the brand. Our Watch is an Australia-wide, independent, not-for-profit organisation working to raise awareness and engage the community in action to prevent violence against women and their children. Truly Deeply provided Our Watch with stakeholder consultation and developed the brand value proposition, key messaging, naming, designed the brand identity, digital communications and the award trophy. 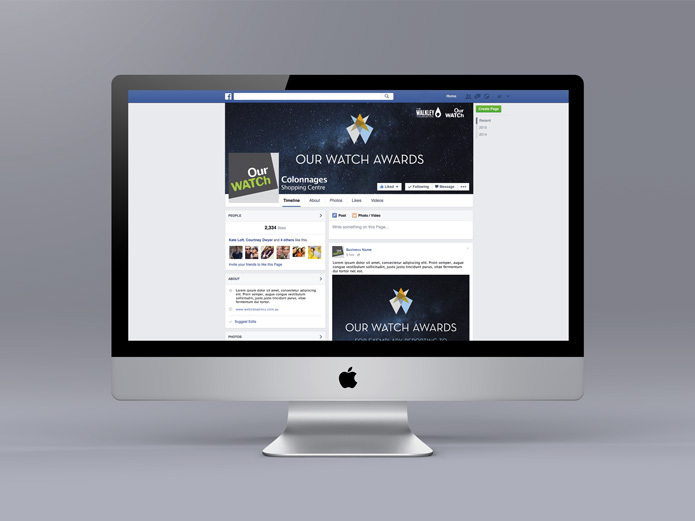 For more information on the Our Watch Awards, visit the Our Watch website.